Includes a cosmetic evaluation and consultation. Find out what the latest advances in cosmetic dentistry can do for your smile! 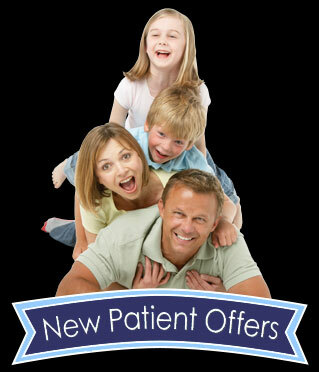 Includes cosmetic imaging, allowing you to preview your new smile before any treatment! (Reg. $223) Includes a dental examination, oral digital images, teeth cleaning, fluoride treatment, and discussion of treatment options. For children 13 & under.